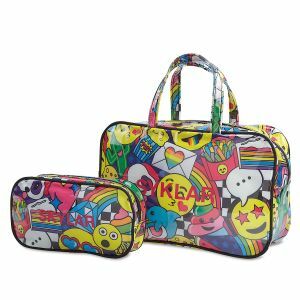 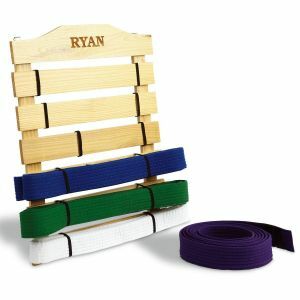 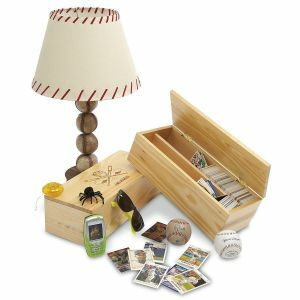 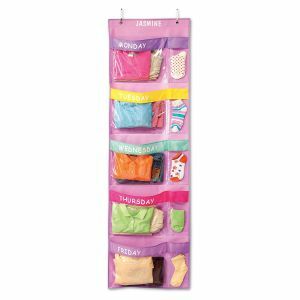 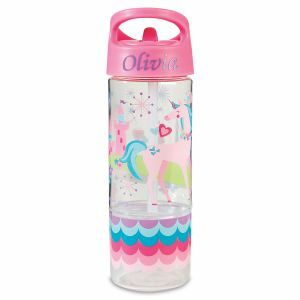 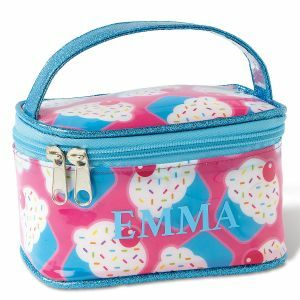 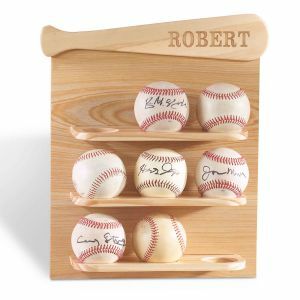 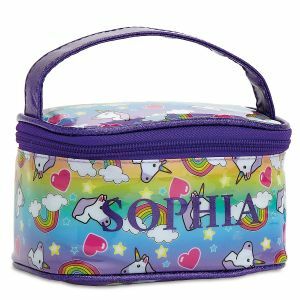 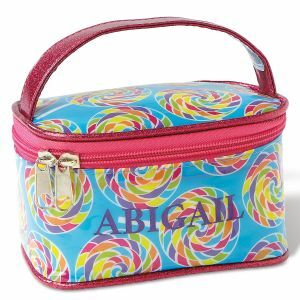 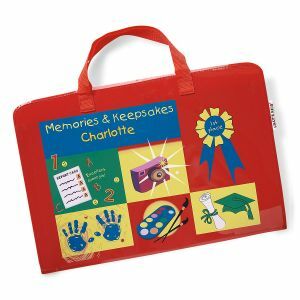 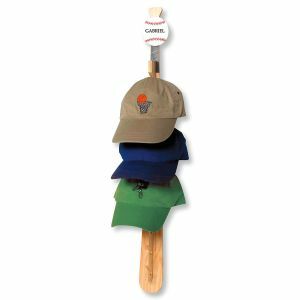 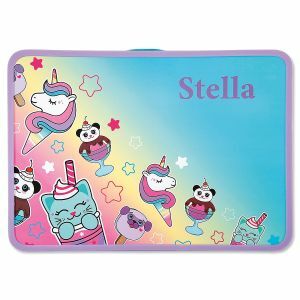 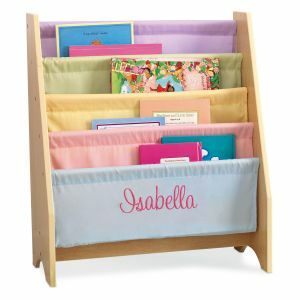 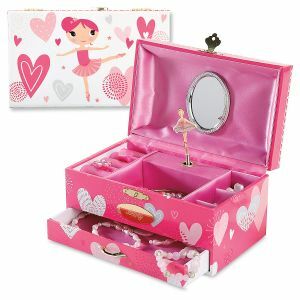 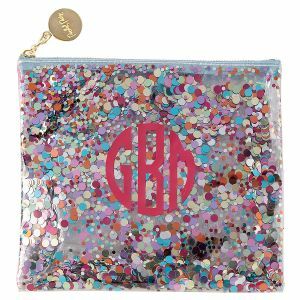 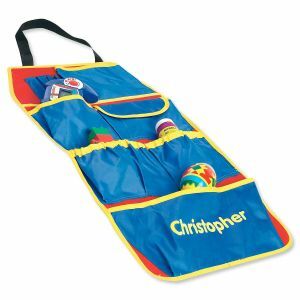 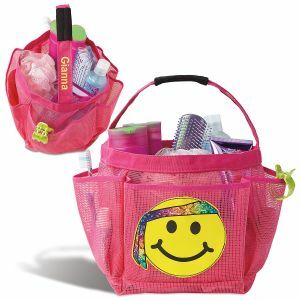 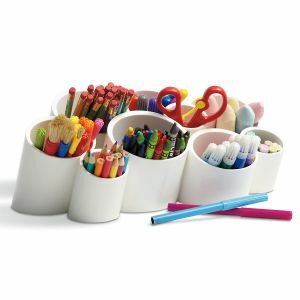 Help your kids learn the fine art of organization with personalized items from Lillian Vernon. 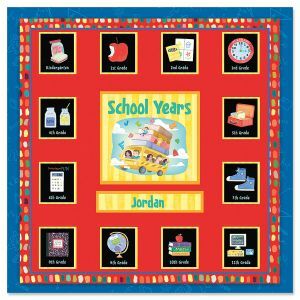 You'll find colorful, fun ways for your kids to track their chores, store their toys, display works of art, prepare for school, and much more. 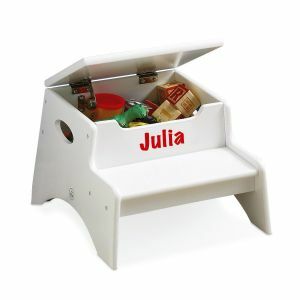 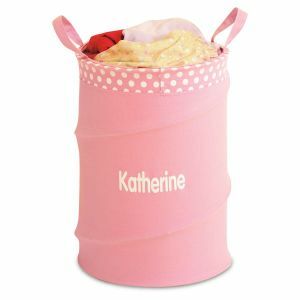 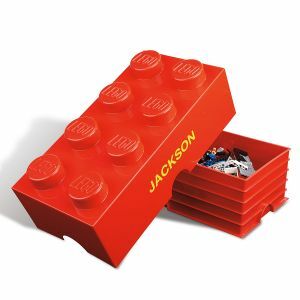 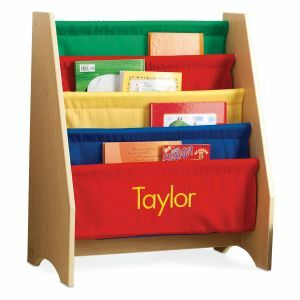 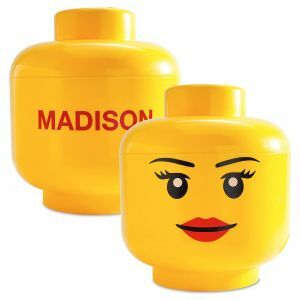 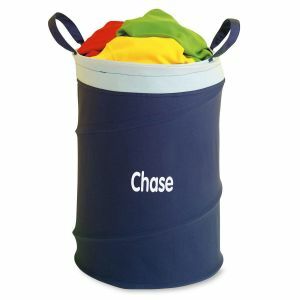 Personalized kids' storage bins will help make picking up less of a chore. 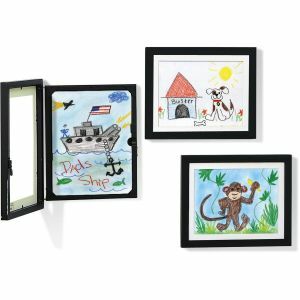 Discover more great items for kids' rooms from Lillian Vernon today!